Extended Warranty. 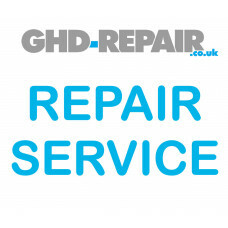 Covers one fault during the 12 month period after the initial repair. Broken Arms..